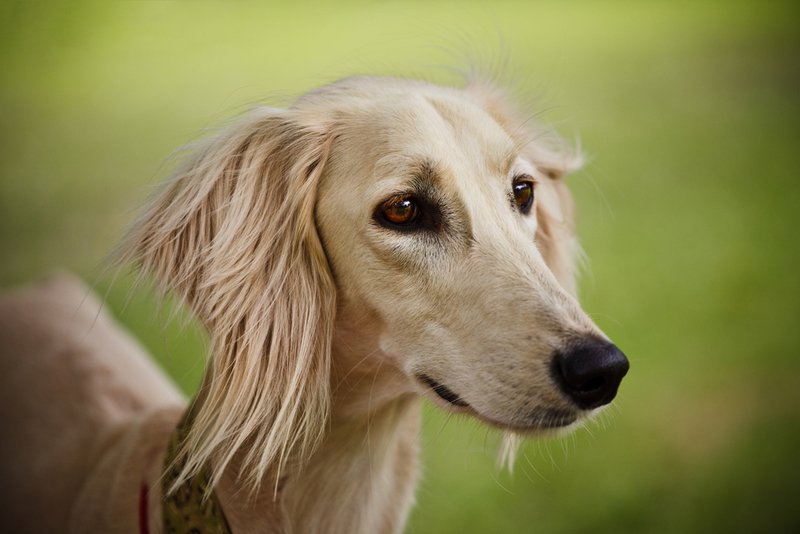 The Saluki is a sighthound that has been in existence for thousands of years. 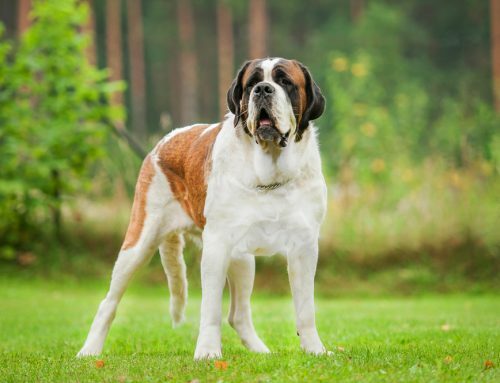 This graceful and sleek dog usually has a weight that averages between 40 and 60 pounds, with females weighing less than males. 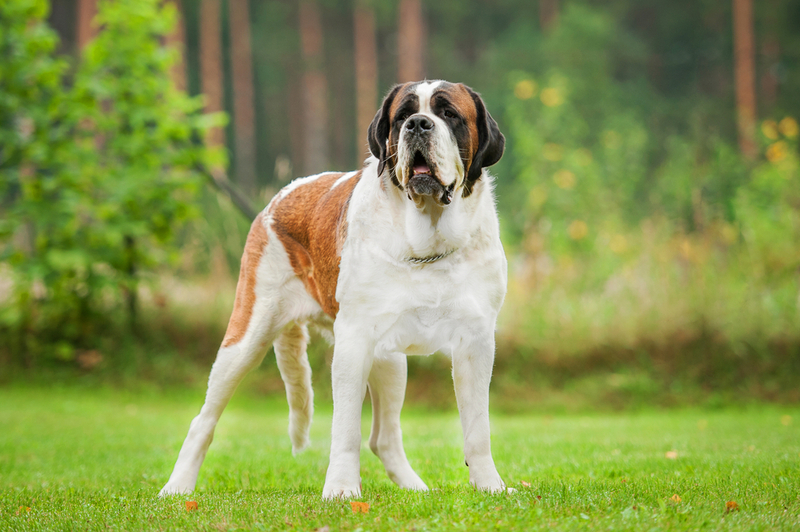 Their heights are between 23 and 28 inches while they generally have a lifespan ranging from 12 to 14 years. Below are some interesting facts about this symmetrical hunter. 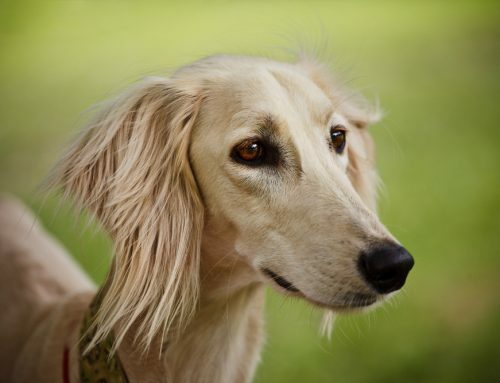 Do not be deceived by the delicate appearance of the Saluki. 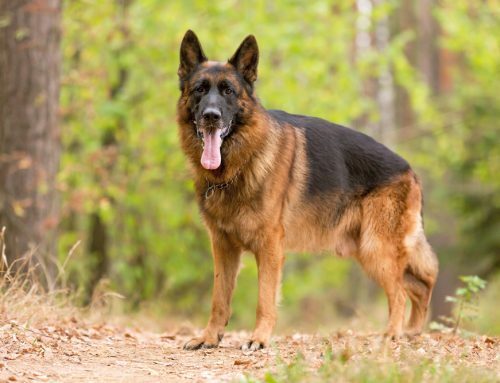 These dogs have an incredible amount of strength and stamina that translates to a high level of endurance. For this reason, together with their padded feet that absorb shock, the Saluki can chase their prey for longer than other dogs regardless of the terrain. On average, Salukis can run up to 42 miles per hour! 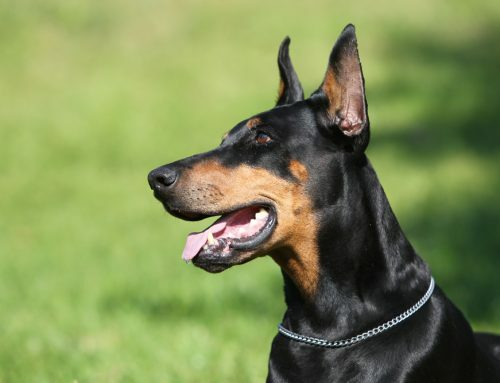 Naturally, Saluki’s owners do not always accompany these dogs because they run faster than any human being does. 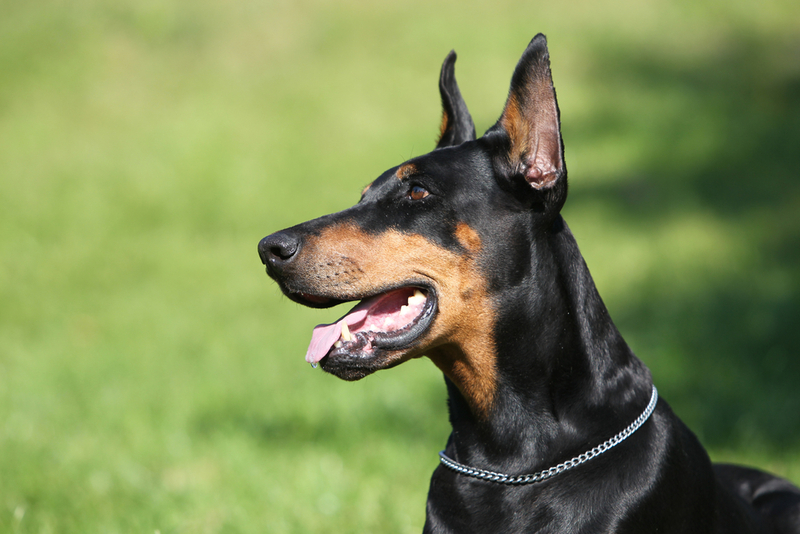 For this reason, the Saluki was highly independent and developed a reserved temperament especially around strangers. 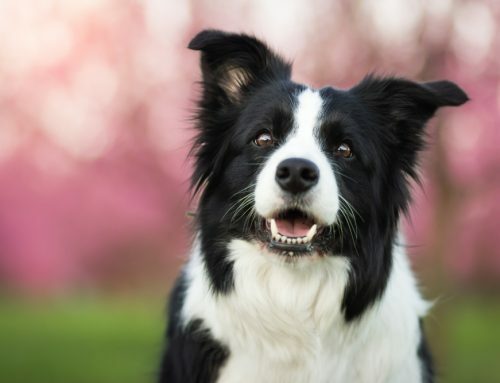 While this may be a good thing, it can also be a bad thing when it comes to training since they need plenty of patience and gentleness. Owners of this dog will tell you that apartment life is suitable for the Saluki but you should not leave the dog unattended for too long. 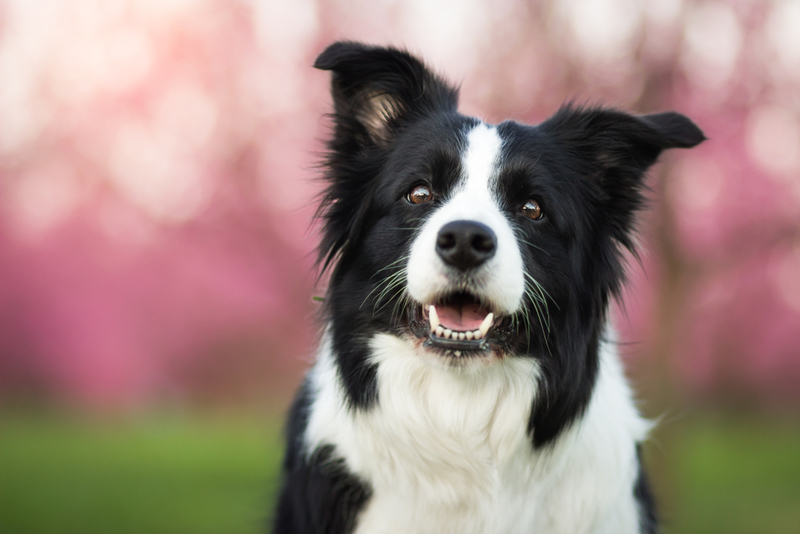 To help with their timidness, most trainers socialize the dog with others at a young age. Studies show that the Saluki may be prone to heart problems. 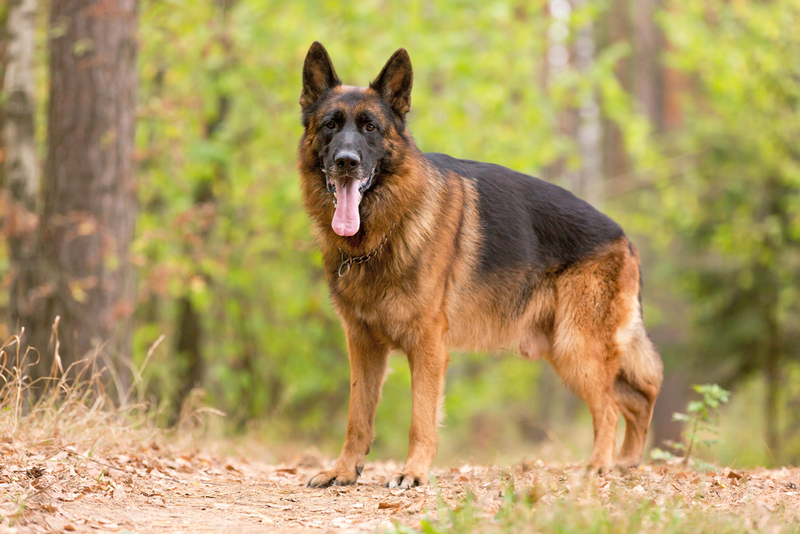 Salukis can also develop cancer or arthritis. Historical evidence confirms that these animals originate from the Middle East in the Fertile Crescent region. This place is also where agriculture originated. 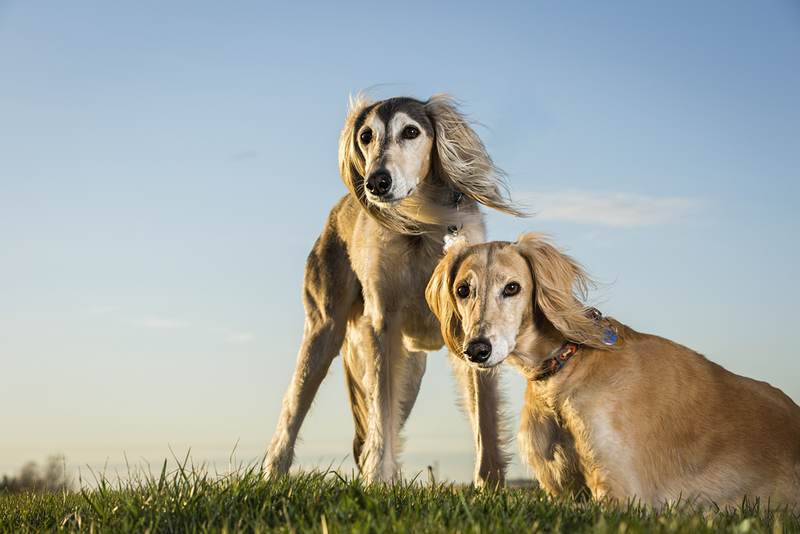 Dating as far back as more than 5,000 years, the Saluki is one of the oldest dog breeds in the planet today.